In June, I will be visiting the Philippines, starting my trip with a stop-over in Hong Kong and then onto Cebu before an overnight boat to Ozamis City. I have never really been in this part of the world before and am truly excited by the prospect. Its a fascinating country, which has experienced much pain and politicial instability for many of its years since independence. 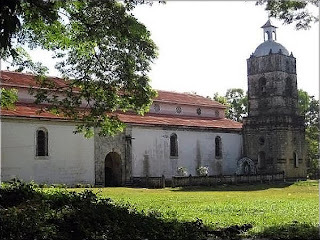 During my trip I will also visit the Island of Bohol, Boracay and the capital city Manila. There is a local charity in my town which supports an Orphanage and also 2 missionairies in Tagbilaran City. I plan to take the fast ferry from Cebu to Bohol and visit the orphanage. Some friends are having a charity ball and they are donating any proceeds to this organisation, so it will be rewarding to see the work of the charity. 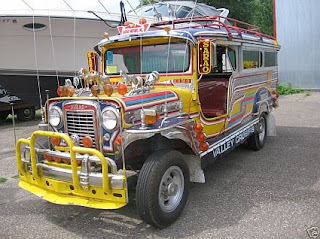 I hope when I visit Manila to get the chance to use a Jeepney and who knows maybe even drive one. I am going to be doing a service project for my school and I want to help an orphanage in the Philippines. Can you share with me the contact information of the orphanage that you visited in Tagbilaran? Also, from your experience, what type of help would you say they needed the most? Send me your contact details. Unfortunately time didn't allow for me to visit the orphanage, I will happily share my contact information.